Solving the diverse and ever-evolving array of client challenges related to the effective management and support of complex wealth is not solely a matter of technology or service alone. SEI Archway delivers award-winning technology coupled with a superior level of client service to offer a fully-integrated accounting, investment management and reporting solution. 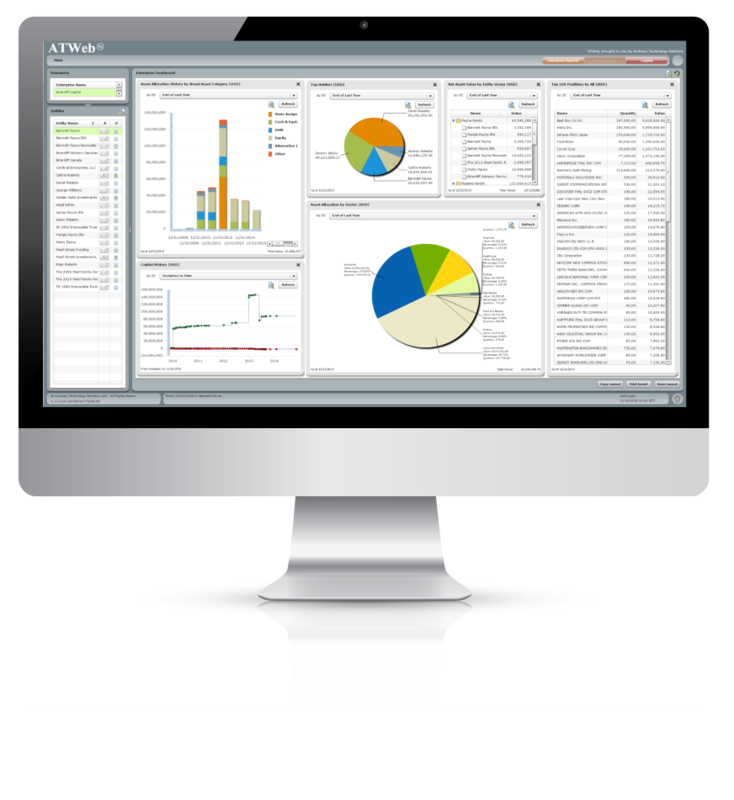 Watch our Integrated Accounting Software Overview Demo to take an inside look at SEI Archway's flagship software platform designed to simplify and optimize the accounting, investment management and reporting operations of family offices and financial institutions.